Many Americans have not saved a sufficient amount to retire comfortably. 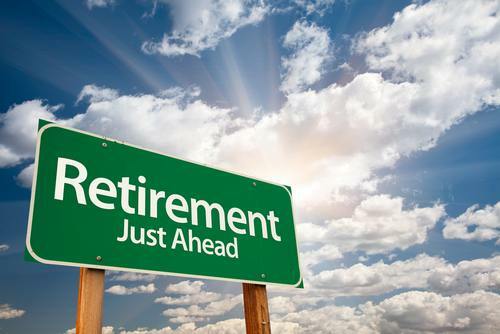 Financial advisors can help their clients determine not only when to retire, but also if they should consider working at least part time in their early years in retirement. Here are a few questions to ask to jumpstart the retirement planning process with clients. To read the full article in FinancialPlanning, click: Is Your Client Ready for Retirement.